(Engine) We’ve talked about email marketing and email marketing platforms a lot. Like, a lot. It’s incredibly important. But while we’ve discussed what it is, and why you should do it, we haven’t taken a deep dive into how you should tackle email marketing. 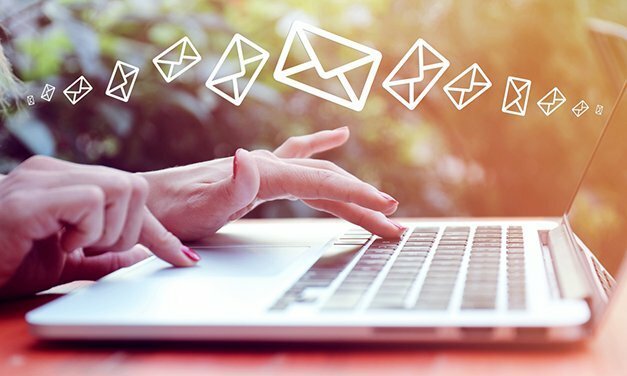 Here, we’ll break down the best practices of email marketing to get your site booming. Read the rest of the story at Engine eCommerce.